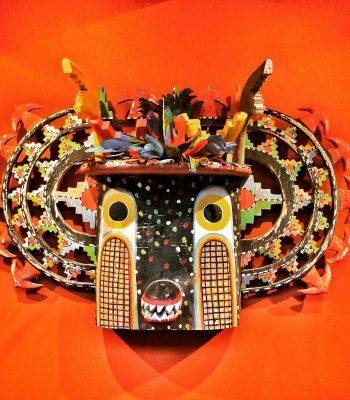 Santa Fe is a city overflowing with history and creativity. Allow the original artwork and authentic hand-carved New Mexican furniture in the guest rooms at La Fonda on the Plaza to inspire an adventure. One of our favorite Santa Fe activities is exploring the art galleries along the Plaza, Canyon Road or the Railyard Arts District. Many of these galleries are located within walking distance of La Fonda. Awarded the designation of "Creative City" by UNESCO, Santa Fe artists create a vibrant atmosphere electric with possibility. 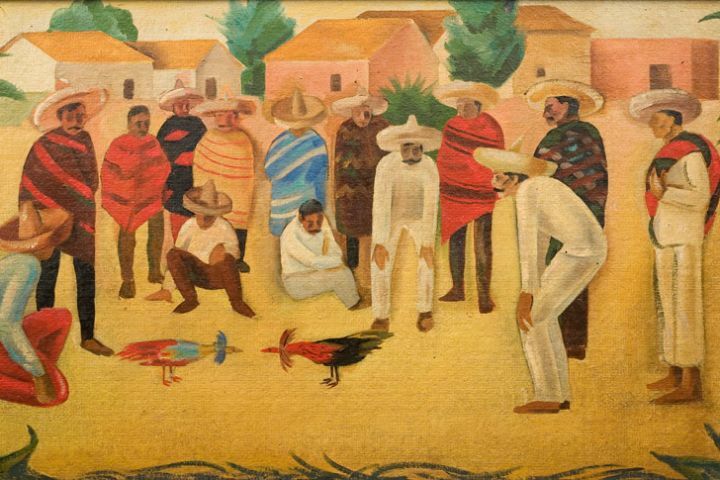 Classic styles intermingle with avant garde art, ensuring that each gallery is unique, with many featuring Santa Fe artists. 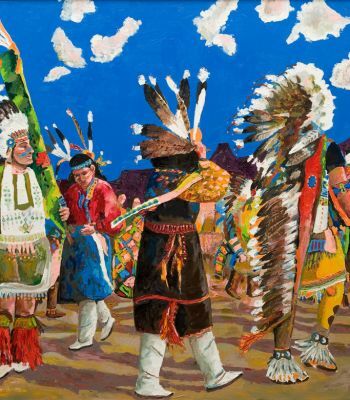 From sculpture and painting to murals and frescos, art buyers and admirers will find everything they seek in Santa Fe. For more information, click this link.